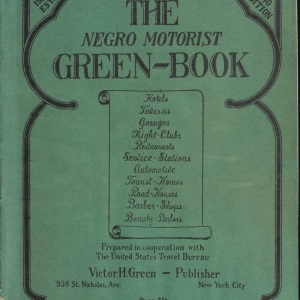 “Prior to the arrival of the Green Book, Black Americans relied on the kindness of strangers – also Black – when traveling. Until the 1960s, Jim Crow laws in Southern states barred them from access to white hotels, resorts, and restaurants. Outside the South conditions were not much better, despite civil rights laws barring discrimination in many states. 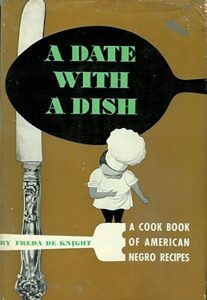 To deal with this, middle-class Black travelers relied on other Blacks who invited them into their homes, even providing meals despite not usually knowing them personally…. “The Green Books were first published in 1937, then every year after that except for four WWII years, ending with a 1966-1967 edition.